H&M For UNICEF – All For Children Halloween Collection 2013 ! Carnival 2013 – From Venice With Love ! 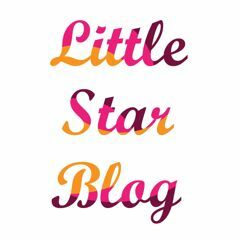 Littlestarblog Guest Post On Kid-A-Porter ! H&M For UNICEF – All For Children ! Marni at H&M – I’m In Heaven !